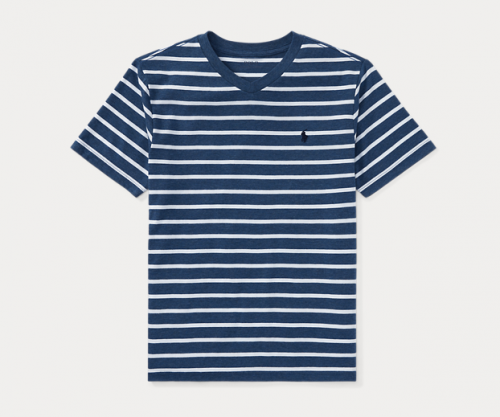 Ralph Lauren T-shirt Only US$6.59! You don’t want to miss this offer! 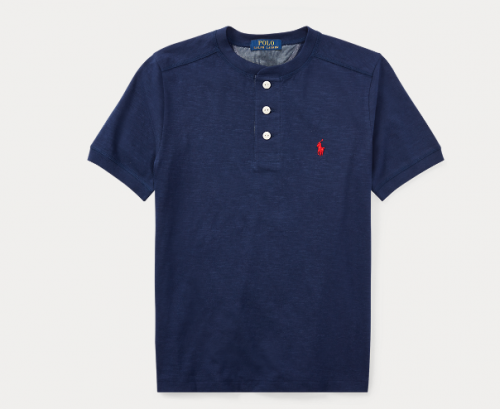 Shop Ralph Lauren T-Shirt for as low as US$6.59! This offer only lasts until August 2nd (US time). 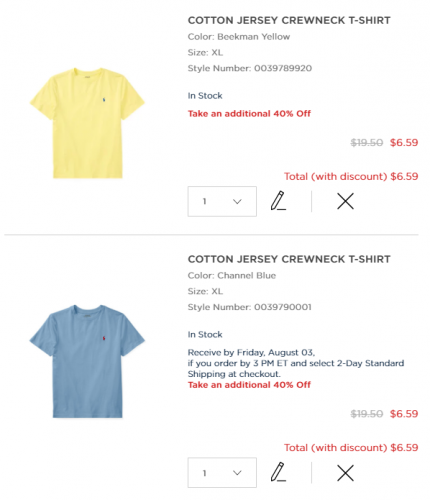 How to get the T-shirt for only US$6.59? 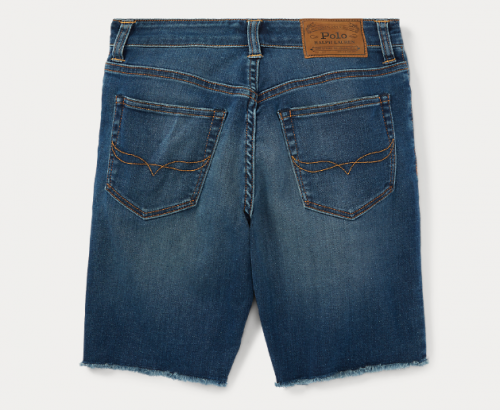 Simply shop in the children’s section! Choose boys size XL and girls size L and purchase it for yourself!